To enhance the three-dimensional vibrant atmosphere, the rectangular cuboids point at two directions. The designers had to adjust both on the computer and on set to make sure every piece is displayed at the right angle for the best overall effect. Meteor Cinema is a 2-storey cinema located in a shopping mall in Guangzhou. A meteor is an astronomical observation where a bright trail of light appears in the night sky when a meteoroid enters the Earth’s atmosphere. This beautiful scene only appears in the sky for a very brief moment, and then vanishes without leaving any trace behind. The process of filmmaking reminds of a meteor. A movie takes years to be completed; it is comprised of the hard work of a big team of people. 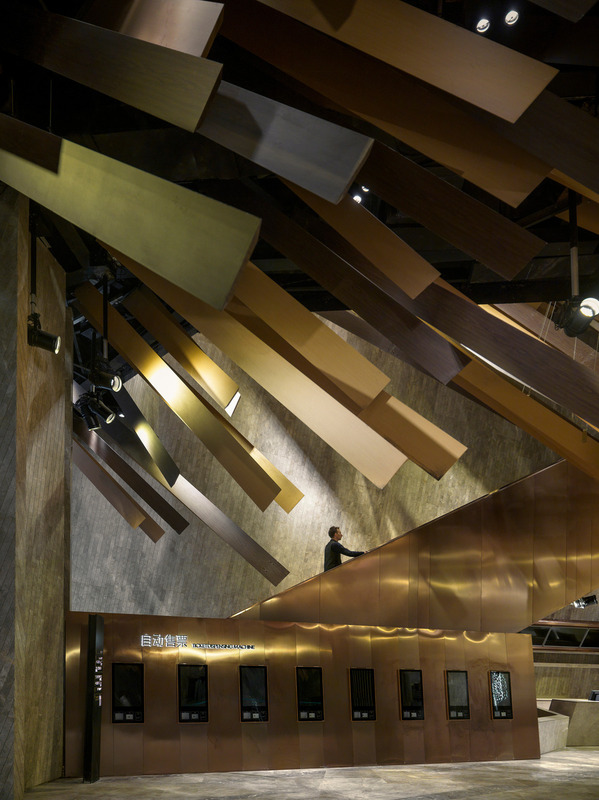 The designers wanted to pay tribute to the filmmakers through the design of this cinema, to remind the audience of the passion and effort filmmakers have cultivated into their relatively short-lived enjoyment. The edges of the cuboids are slightly slanted; the meteor look as if they are falling very quickly with this sharper edge, creating a dramatic contrast with the fact that it’s frozen and motionless in real life. In order to capture the movement of a meteor shower, the designers have constructed scenes in the midst of a meteor shower in different styles, which can be found throughout the entire cinema. 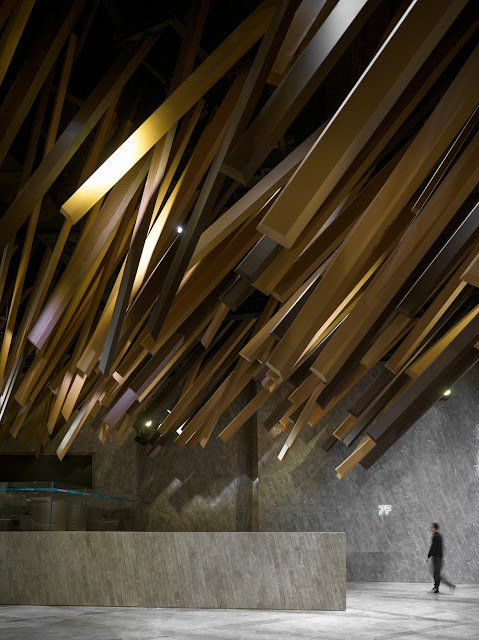 In the lobby, long rectangular-cuboid decorations extend from the ceiling, mimicking the motion of a meteor shower streaking through the sky. To enhance the three-dimensional vibrant atmosphere, the rectangular cuboids point at two directions. 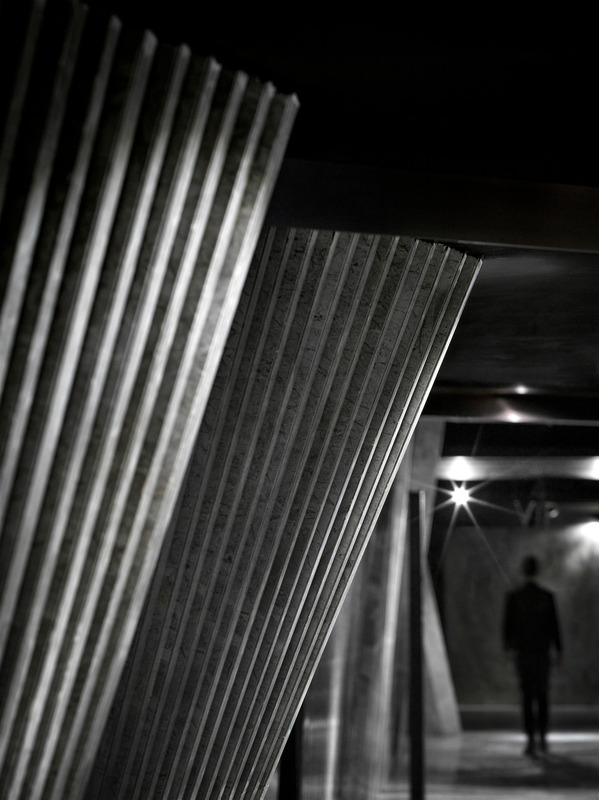 The designers repeatedly adjusted the length and direction of these cuboids both on the computer and on set, to ensure that every piece is displayed at the right angle for the best overall effect. To create a sense of movement, the edges of the cuboids are slightly slanted. The meteor shower looks as if it is falling very quickly with this sharper edge, creating a dramatic contrast with the fact that the ceiling feature frozen and motionless in real life. The concept of meteor shower continues through the auditorium. In each of the auditorium, the designers have created a different portrayal of meteor shower, enabling the audience to have a new experience when they watch movie in different auditoriums. 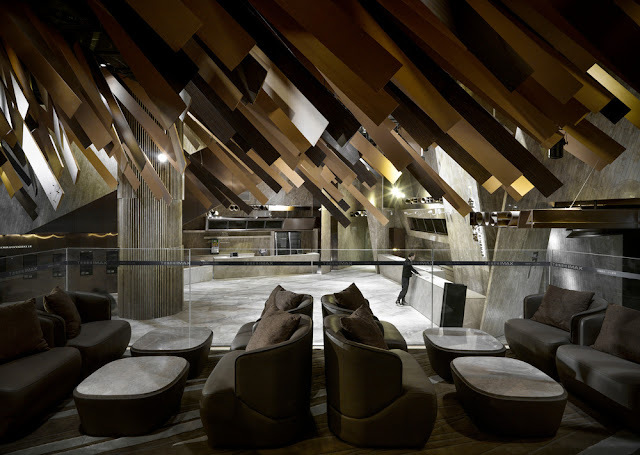 The designers adopted an earth colour scheme to create an elegant atmosphere. 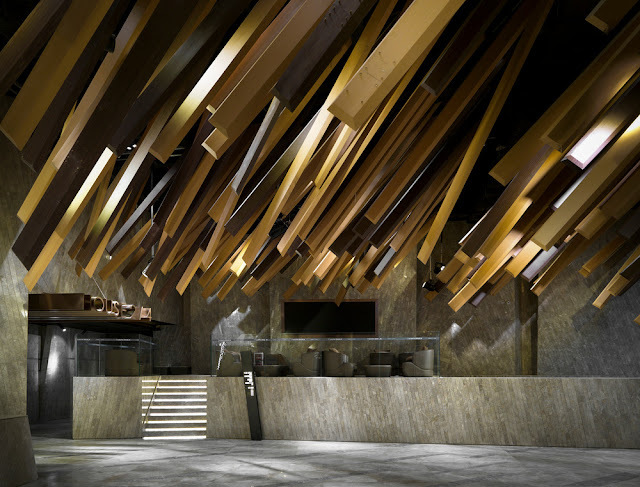 Instead of using wood, which would inflict fire regulations, aluminium was used in creating the ceiling feature. 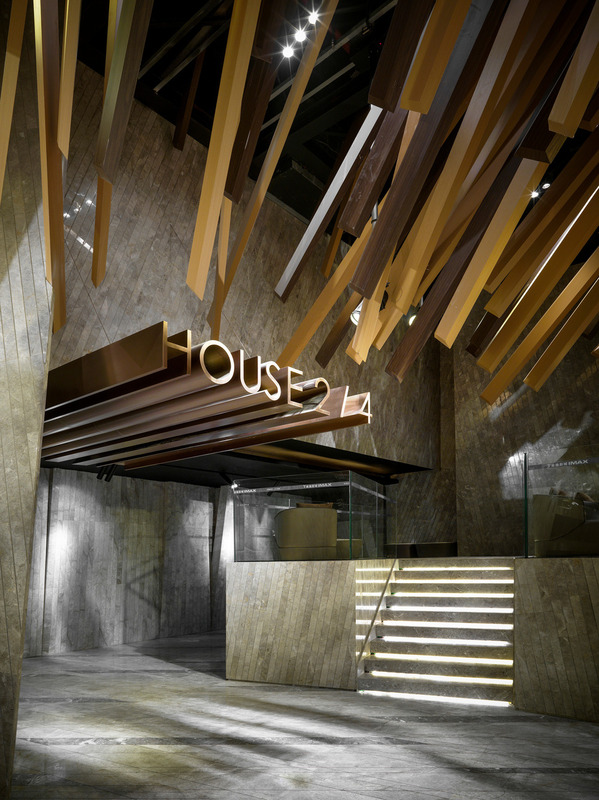 These aluminium plates are coated with wood patterns in two different shades of brown to create a wood-like effect. 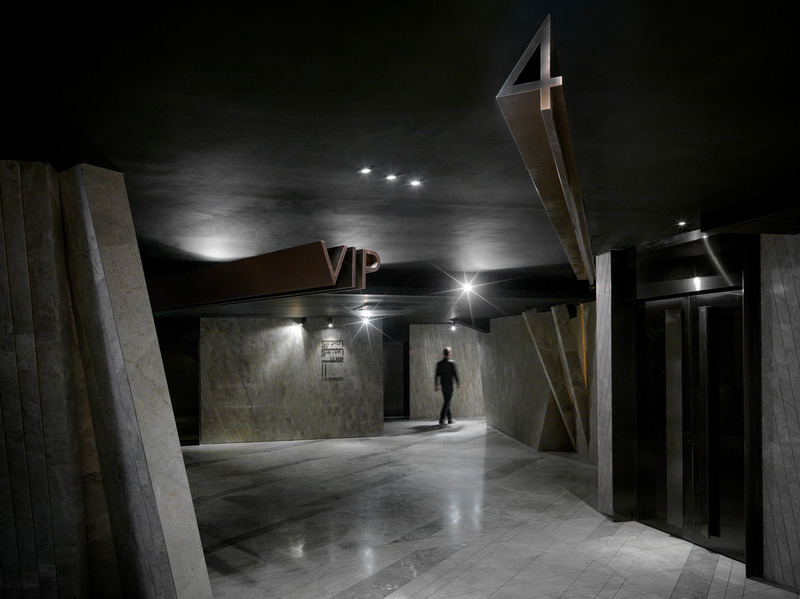 Apart from the ceiling feature, other decorations in the cinema, such as the signage and tiles on the wall, are also linear and oblique to match with the ceiling feature. The stainless steel signage showing the auditorium numbers look as if they are flying towards the audience, echoing the motion of the ceiling feature. Meteor shower is transformed into flat rectangular shaped-stones in the corridor, which look as if they are growing from the ground. The designers used this shape to illustrate another possible configuration of the meteor shower in a dynamic way. Echoing the motion of the meteor shower, the signage indicating the house number is also designed as if it’s flying towards the audience from the wall. 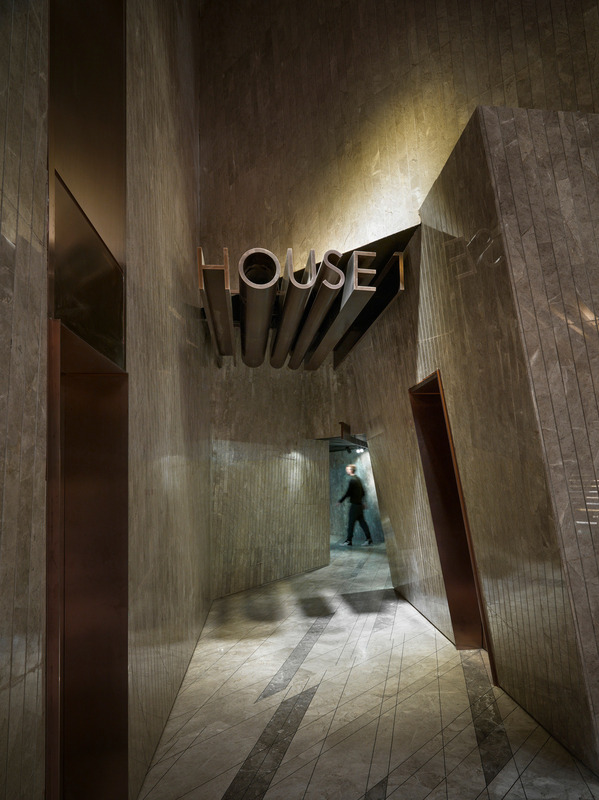 As you go up to the 2nd floor by the escalator, you can enjoy the best view of the whole meteor shower, getting closer and closer to the ceiling feature, as if you are heading into the meteor shower. The designers used this new object shape to illustrate another possible configuration of the meteor shower in a dynamic fashion. Walking through the corridor to reach the theatre, you’ll find yourself walking in another form of meteor shower, which is transformed to flat rectangular shapes made out of stone, looking as if they are growing from the ground. 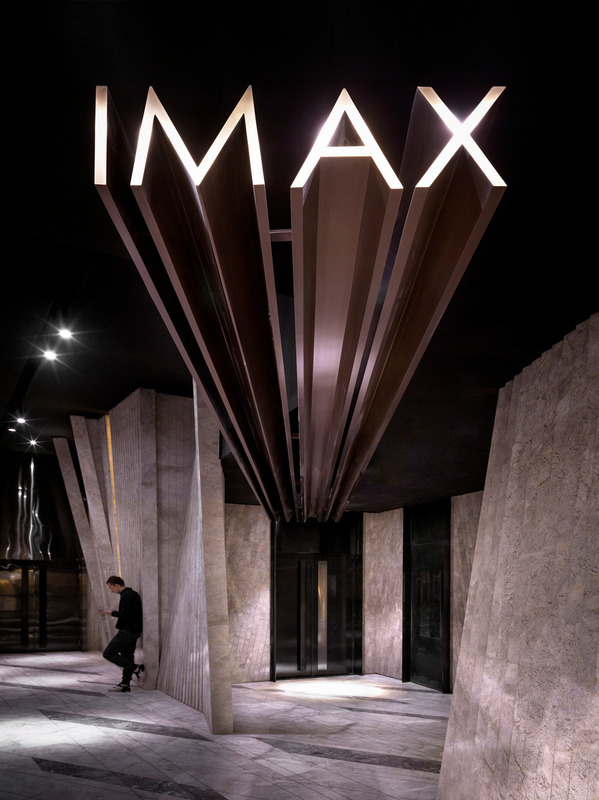 Apart from the meteor shower in the ceiling, other features in the cinema, such as the signage and tiles on the wall, are also slightly slanted to match with the massive ceiling decoration. In the lobby, long rectangular-cuboid decorations extend from the ceiling, mimicking the motion of a meteor shower streaking through the sky. The concept of the meteor shower continues through the auditorium. 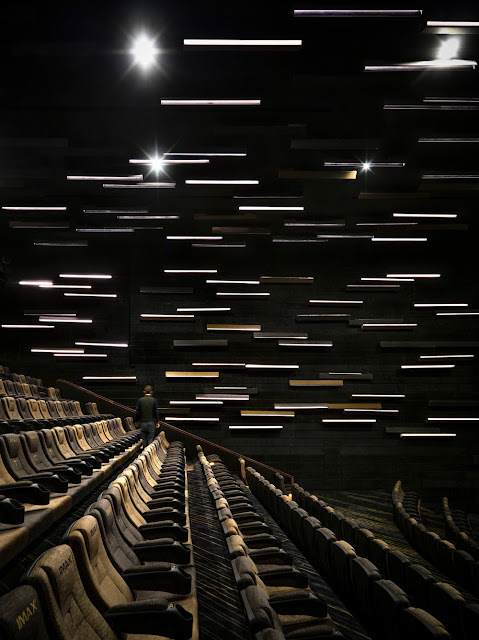 To surprise the audience, a unique portrayal of a meteor shower can be found in each auditorium, e.g. different styles of wall decorations are installed; seats are replaced by beds for the audience to lie down and enjoy the meteor shower before the movie starts. An earth color scheme is adopted for the design. Instead of using wood, which would inflict fire regulations, aluminium is used in creating the decorations. These aluminium plates are coated with wood patterns and two different shades of brown to create a wood-like effect. Through the design of Meteor Cinema, the designers have captured the short-lived meteor shower and presented it as an eternal installation. With matching decorations and signage design, the theme of meteor show is presented in the entire cinema in a harmonious and elegant fashion. 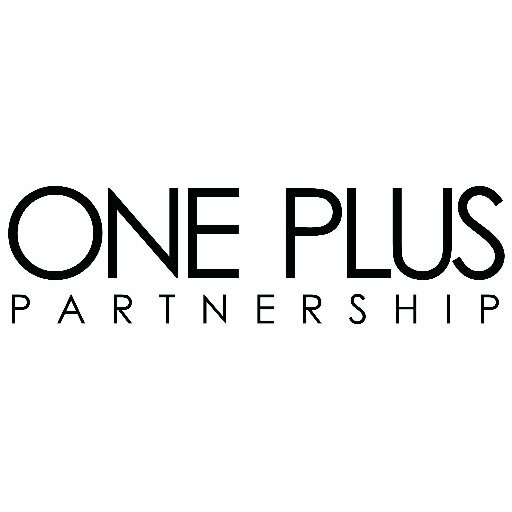 One Plus Partnership Limited is an award-winning Hong Kong-based design firm established in 2004 by directors Ajax Law and Virginia Lung. 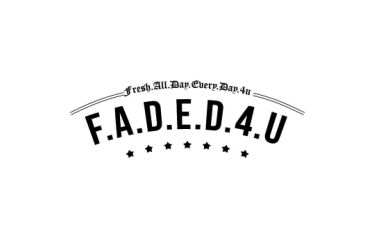 One Plus designs a variety of projects, including cinemas, restaurants, retail stores, club houses, and sales offices, they also work on branding and product design projects. Over the past 13 years, One Plus has been awarded 412 international interior design awards in the USA, Germany, Italy, UK and Japan. In 2012, One Plus was the sole winner of Andrew Martin The International Interior Design Awards - The International Interior Designer of the Year Award, the first ever Asia design company who has won this honour. In 2013, One Plus received the Gold Award in the world renowned iF Design Awards in Germany, as the first Hong Kong interior design company that has won this title, and then again won the Gold Award for the second time in 2016. In 2016, One Plus was awarded the Cultural & Creativity Awards by the Hong Kong Association of Cultural Industries, officially recognized as the Hong Kong design company that has received the most international awards in the previous 5 years. 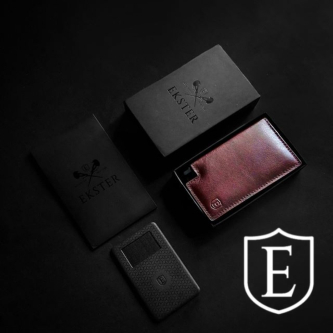 One Plus has established a significant status in both Hong Kong and overseas.